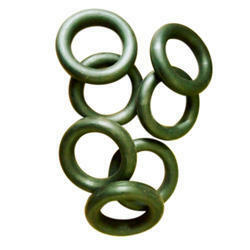 Our Concrete Pump Parts for Sany PM and Schwing Pump are best in quality are best in quality. Our concrete pump parts ensure the long life of your concrete pump and reduces your breakdown time. 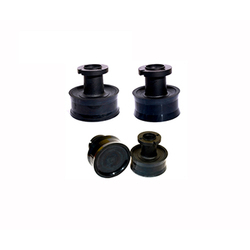 We keep in stock of parts such as skeptical plates, Glass plate, Seal, Rim and all other parts required for concrete pump for Shwing Putz and Sany. A concrete pump is a machine used for transferring liquid concrete by pumping. There are two types of concrete pumps. The first type of concrete pump is attached to a truck or longer units are on semi-trailers. It is known as a boom concrete pump because it uses a remote-controlled articulating robotic arm (called a boom) to place concrete accurately. Delievery pipe lines, rubber concrete placing hose, rubber pistons, rubber seals, agitator bush, cup body, clamp dn 125/150/200, cleaning balls, hydraulic cylinder, flat gate valve, rubber sealing ring, conveying cylinder, connecting rod, hydraulic filters, snap coupling / clamps. The two flat gate valves working independently have been specially developed forpumping concrete. Even concrete with aggregate grading up to 40mm can be pumped by with the concrete pump through a 125mm diameter pipe line. Integrated Control Block. The hydraulic control system is integrated within the drive.